A little different weather today with a big rolling ground swell and a little wind. 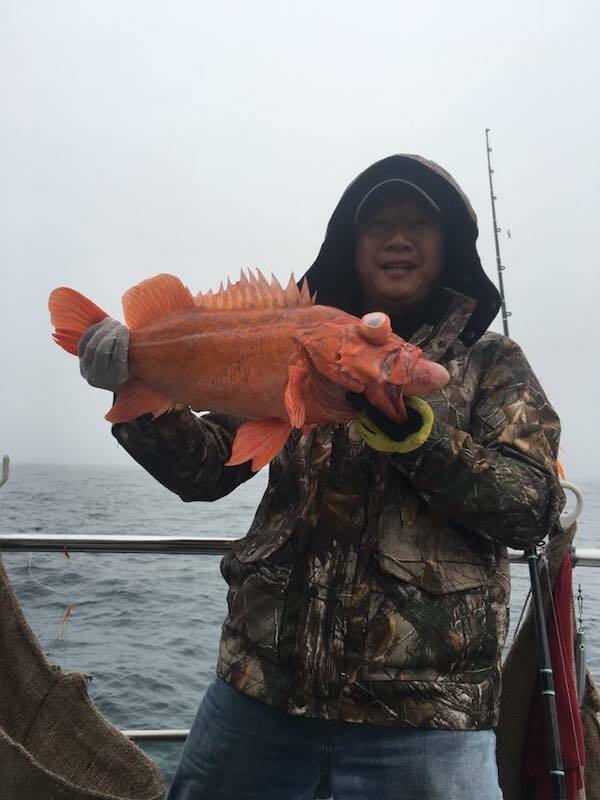 We had a tough bite since the fish moved out to deeper water due to the large ground swell but was able to scratch out our rockfish, the lingcod bite was non existent today. 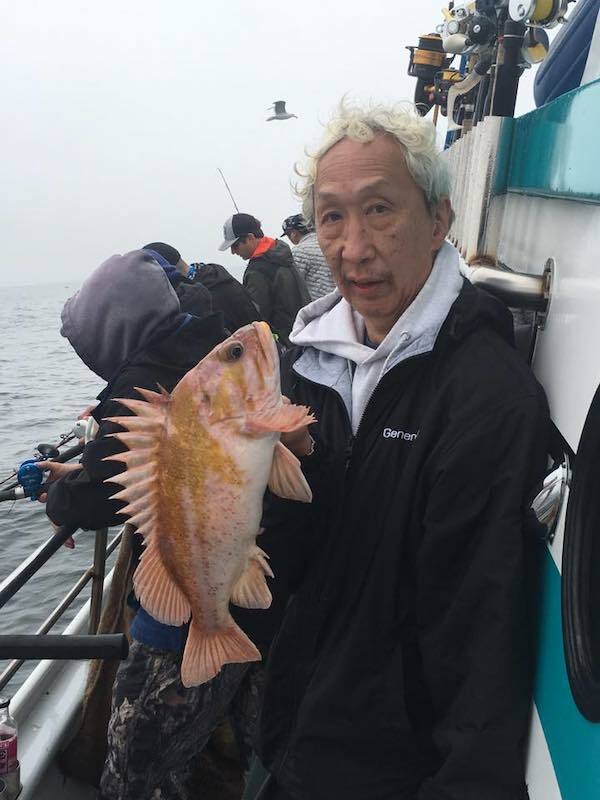 We covered a lot of country and turned over a lot of stones looking for the lingcod. 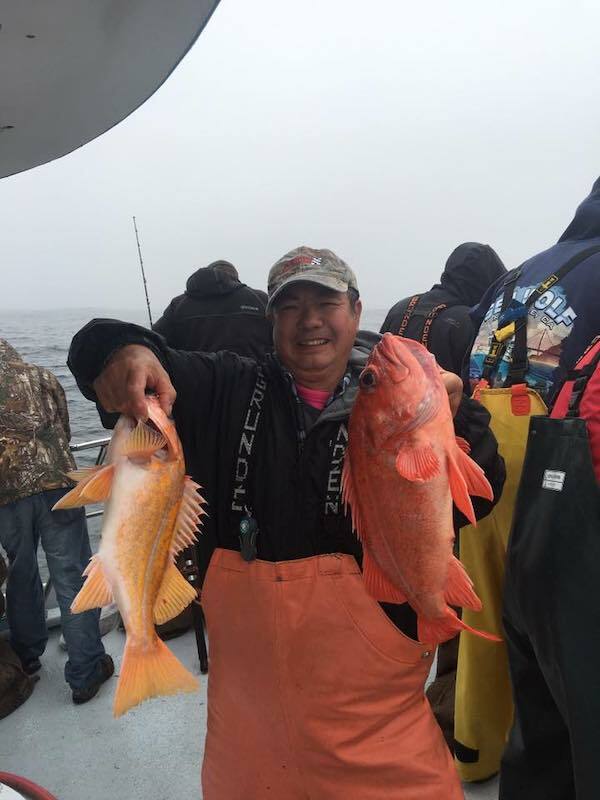 Finished up our day with 340 rockfish and 3 lingcod to 8 pounds for our 34 anglers. It’s looking like we’re going to have some weather this next week and I’ll keep you posted with my best guess as to when we’ll be able to fish off shore again.